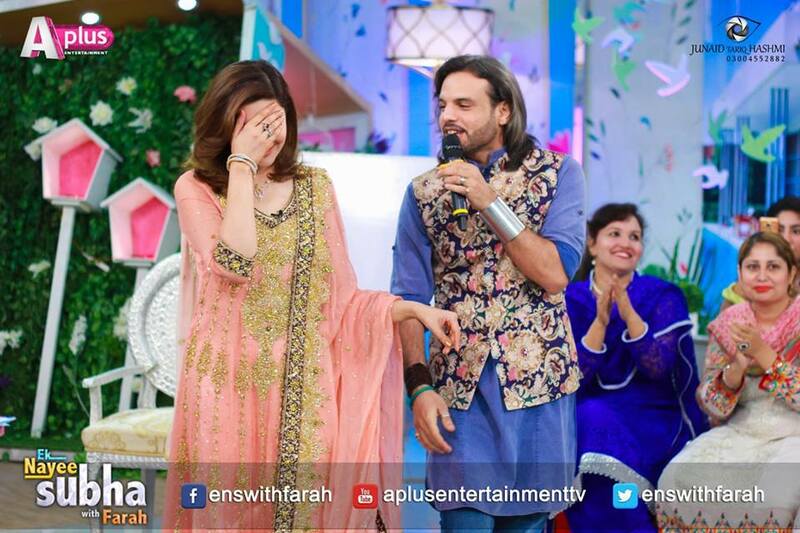 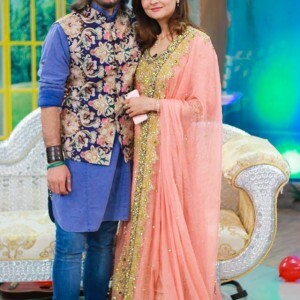 Newly wed couple, Singer Nouman Javaid and Actress Jana Malik appeared in a morning show together as a newly married couple. 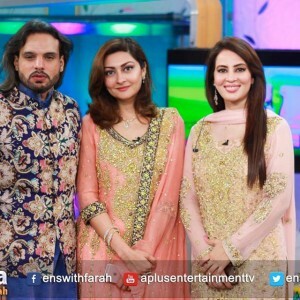 The morning show Ek Nayee Subha With Farah Hussain, is one of the highly rated morning shows. 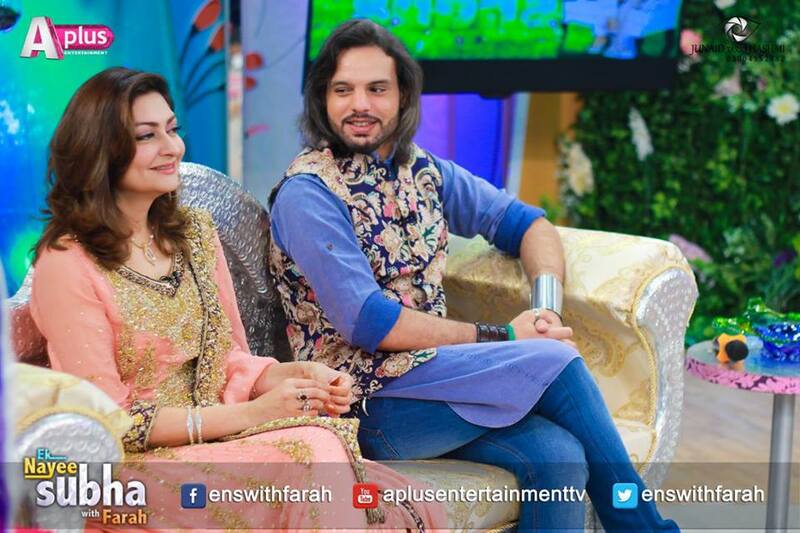 The couple had some amazing time on the set and their photoshoot was simply amazing. 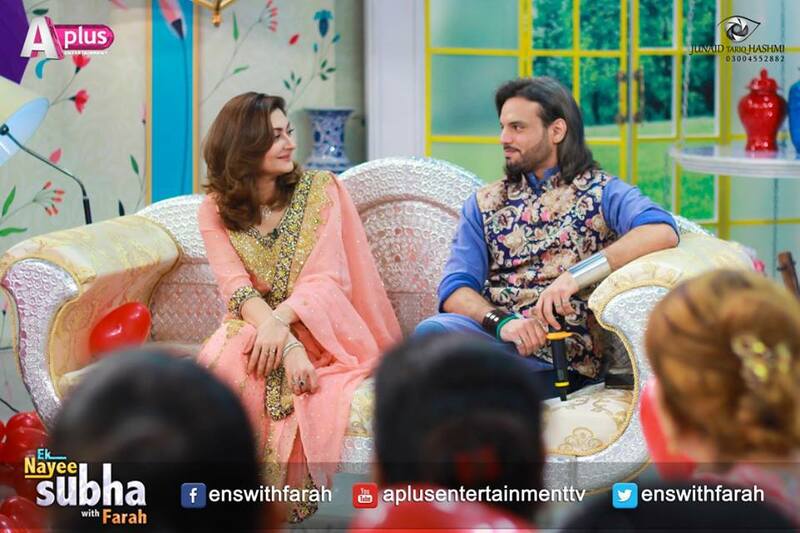 Check out their pictures and share your views.